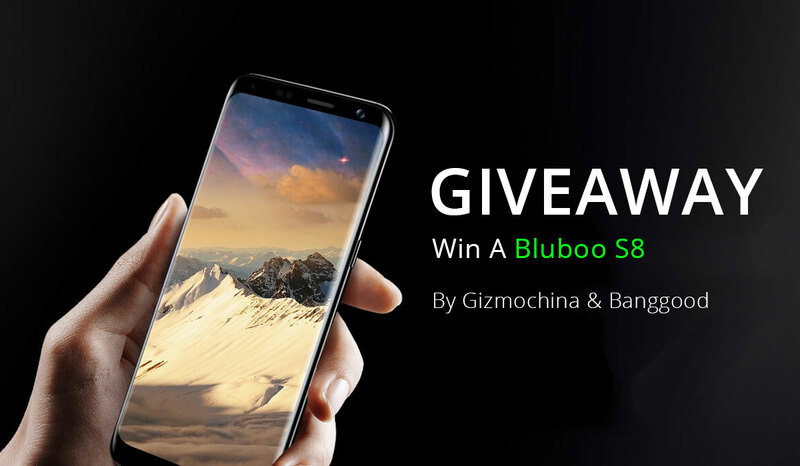 Gizmochina has teamed up with Bluboo to give away their brand new upcoming smartphone to one of their fans! To enter in this Bezelless Bluboo S8 Smartphone Giveaway grab your free entries by following few simple steps listed down below! The BLUBOO S8 is touted as the world’s first full-screen flagship phone powered by a MediaTek processor. The few details available says the phone will have a 5.7-inch HD+ screen with a 1440 x 720 resolution. It is said it will be powered by the still elusive Helio X30 processor. The BLUBOO S8 will have a 4GB RAM + 64GB ROM model and a 6GB RAM + 128GB version. It will have dual Sony cameras on the back with dual LED flash. A leaked image of a working prototype shows it has on-screen buttons but is missing a front-mounted fingerprint scanner. So we expect the scanner is at the back. STEP 4 – Finish the tasks listed in the widget to grab your free entries. Winner will be contacted by email and has to reply back to claim the prize.